Dave Smith and Tom Oberheim have teamed up to create the new OB-6 synthesizer, in a pairing that until now existed only in fan fiction. We caught up with both of these legends to talk about their new collaboration. 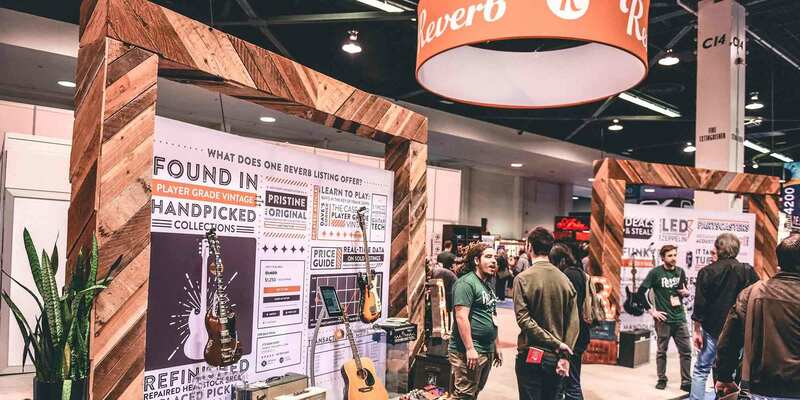 We had an incredible time working on the Winter NAMM Show 2016 in sunny Anaheim, reporting on the latest and greatest from the world of musical instruments. We've gathered all our videos, interviews and updates from the event here.